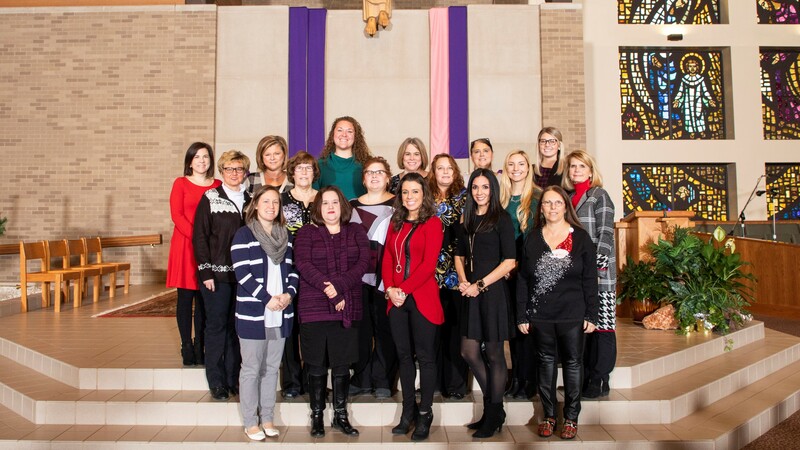 The St. Charles Home and School Association is a parent organization that seeks to assist and support the administration and faculty in their efforts to provide a quality Catholic school education. 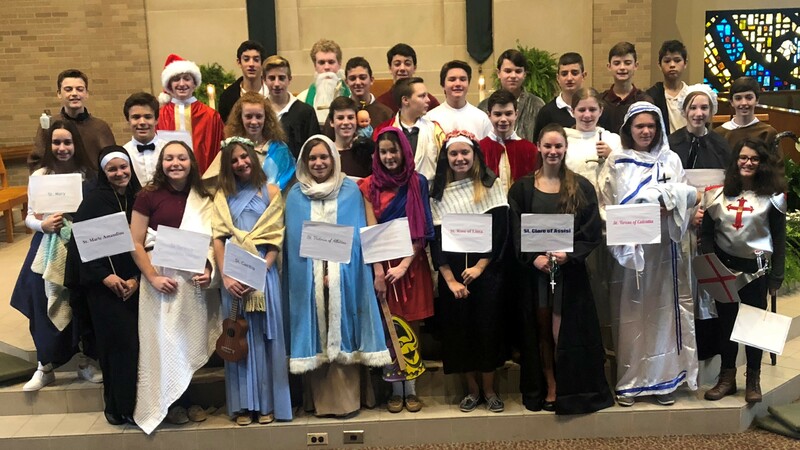 Through its many committees, Home and School provides the financial and volunteer support for extracurricular activities, materials, and programs at our school through a variety of initiatives and fundraising activities. Membership includes all parents and guardians of the children in kindergarten through eighth grade and any staff members of our school. Home & School meets monthly on pre-announced dates at 7:00 pm in the school cafeteria. The Association hosts various social and fundraising activities throughout the year. Our biggest fundraiser of the year includes a Quarter Auction held every spring at The Maronite Center. Its a wonderful evening for parents, staff, parishioners & friends of St. Charles to gather together. Children of all ages enjoy the "Fun Fest" which takes place in early spring each year. Other events vary year-to-year as new ideas are explored. 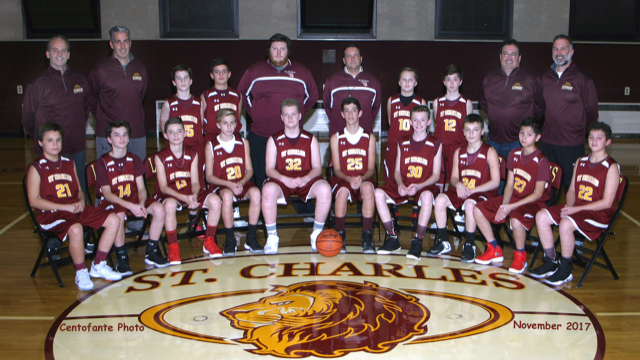 The St. Charles Home & School Association supports many of the extracurricular activities available at the school in academic enrichment, art, music, and leadership. 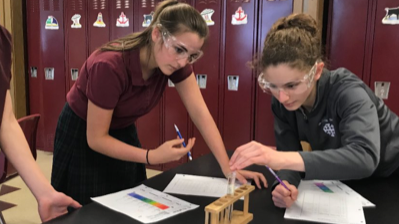 In addition, the Association raises money to support specific needs for improvements to the school's facilities, curriculum and technology equipment.